It’s no secret that Shay Mitchell is one of the reigning queens of fitness and travel inspo on Instagram. Just take a look at the former Pretty Little Liars star’s Insta feed and you’ll instantly want to live in her *super glam* shoes for a day. Case in point? On any given afternoon, you might find her breaking a sweat in some far-flung locale around the world or stateside at New York City’s Dogpound). And you’ve got to hand it to her, because finding ways to stay fit on the fly isn’t easy. It probably helps that she’s got some genius tips for curbing jet lag and that she’s mastered packing the ultimate travel makeup bag of multi-tasking wonders to get ready regardless of the time zone she’s in. No matter where her next “Shaycation” leads her, these are the products that she’ll always have in tow. 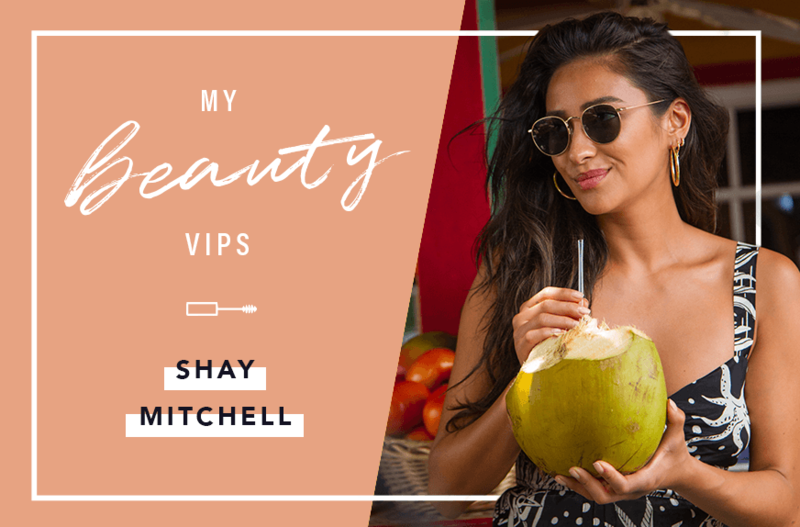 Keep reading for Shay Mitchell’s must-have beauty products. Another celeb who has a seriously impressive beauty routine is Emma Roberts. 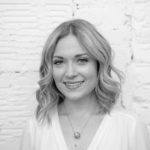 And, this is why clean beauty hangouts are the new group fitness classes.